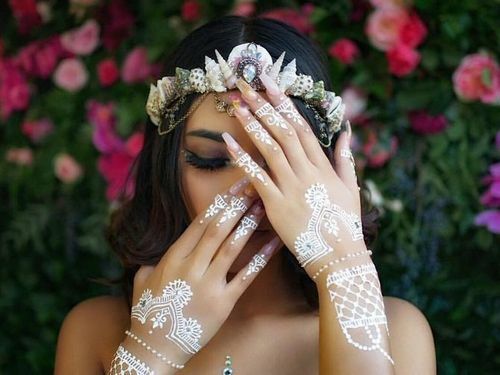 For the Mehndi lovers, there are endless reason to get that beautiful henna designs on their hands. But to get that picture perfect Mehndi there are two things that everyone struggles with. 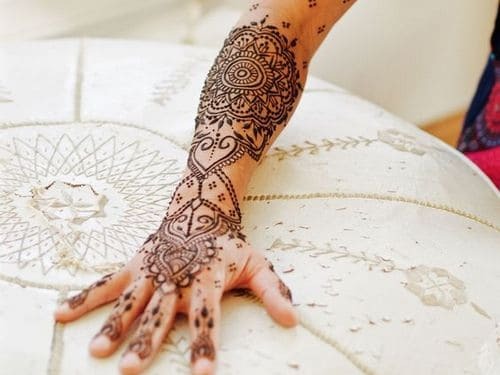 The first and foremost thing is to get the desired design and the next is to get that dark Mehndi color. 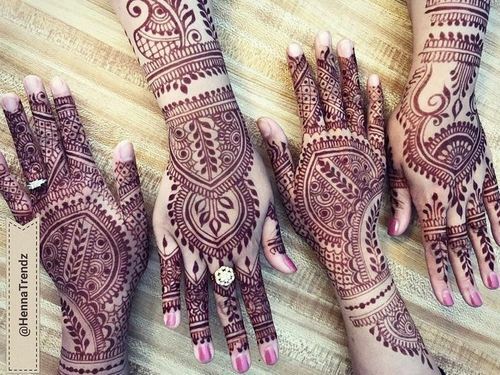 If you want to figure out designs, then you can go through our recent articles about Mehndi designs from various lands and culture. 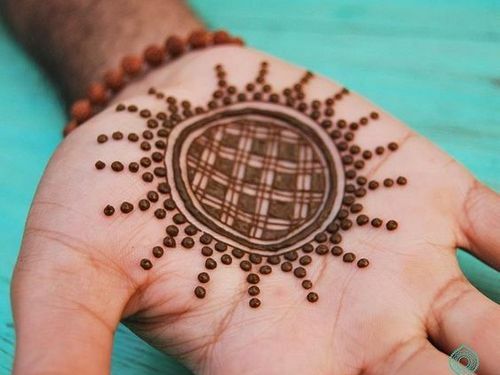 Today we will be discussing about various sure shot ways to get dark and long lasting Mehndi on your palms. These days, the market is flooded with various chemical laid instant dark Mehndi cones, but we say a big no to them. These Mehndi may give you instant black color on the first day, but on the third day it will come off very badly. The best thing is to go for some natural Mehndi cones and try our these simple easy steps for a beautiful long lasting Mehndi. 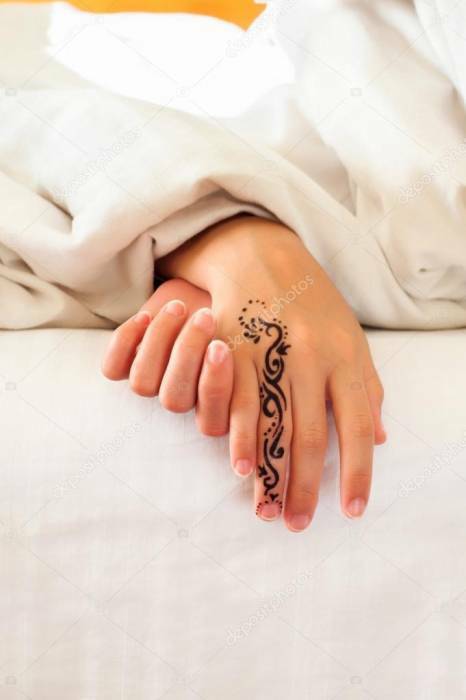 Here we have come up with a short guide on preparing your hand for dark Mehndi, to maintaining your Mehndi till its last stage when it fades up smoothly. 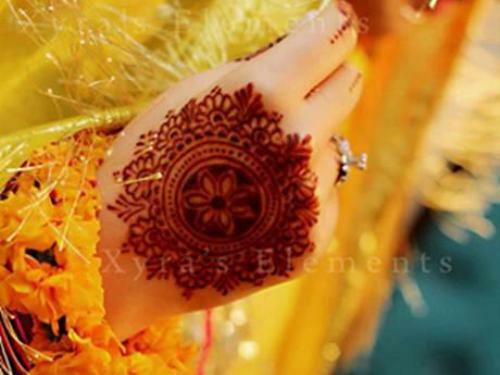 Before applying Mehndi on your hand, wash them to remove dirt and excess oil from your hands. If your hands are dirty and oily it will act as a barrier between your skin and Mehndi. 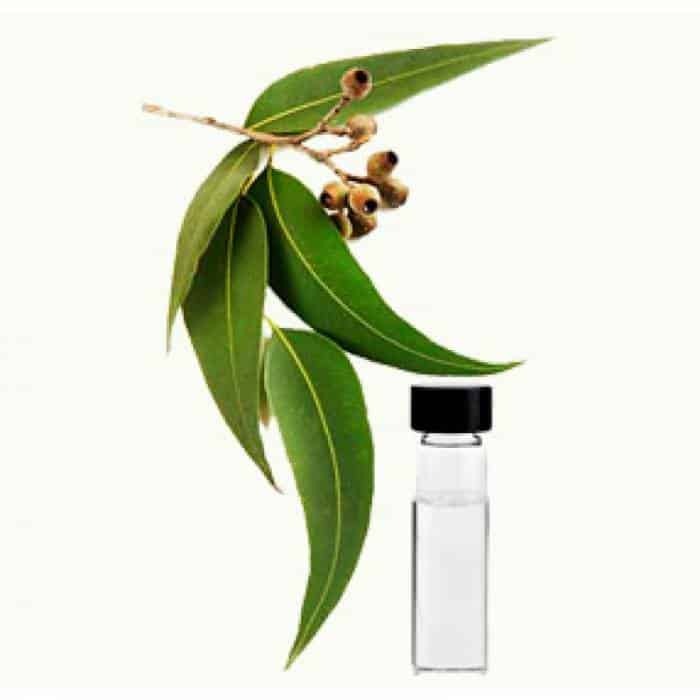 After washing and drying your hands you need to apply eucalyptus oil. It helps in releasing the color of the Mehndi and making it stay for longer. 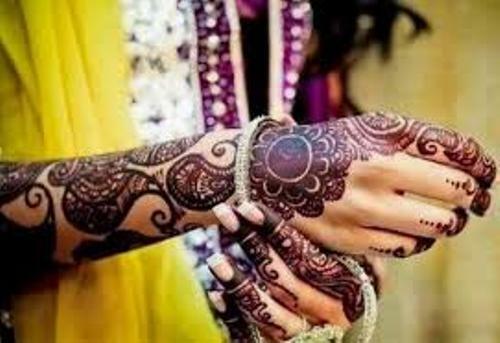 You must have noticed that the same Mehndi may give darker color in one hand and light color on the other hand. The color of your Mehndi also depends upon the warmth of your body. 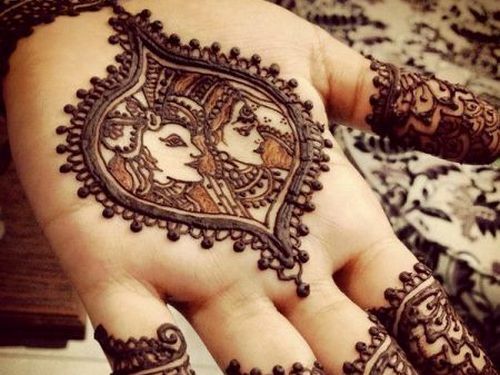 So, if you always face this problem then you should look for thick and bold Mehndi designs. They will help you in achieving dark great color. Thick application of Mehndi helps in making Mehndi color darker. When your Mehndi starts drying slow this process by applying the lemon and sugar solution. Never hurry with this process and once your Mehndi starts drying dip a cotton ball and start moisturizing it gently with lemon sugar solution. Don’t overdo it as it may wipe off your Mehndi from applied area. 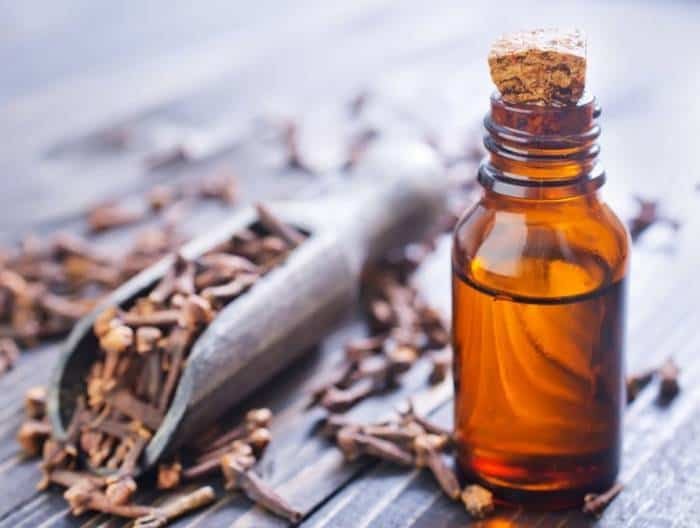 Clove oil helps in increasing your blood circulation and adding warmth to that area. When you Mehndi starts drying, then add some clove oil in your steamer and steam the area where you have applied Mehndi. 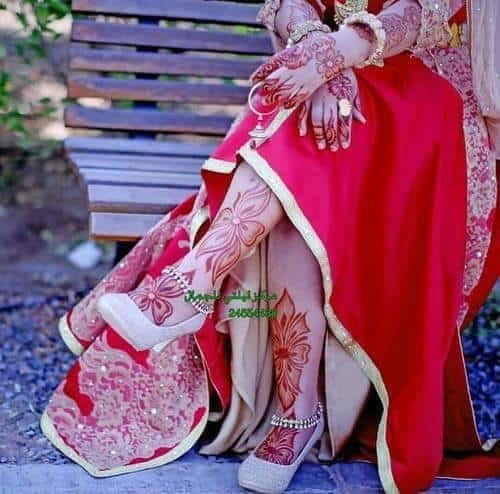 Wrapping your Mehndi is the another way to protect your body heat from dissipating outside and the warmth of your body will help in releasing dark Mehndi color. But while wrapping your Mehndi you need to be double sure about not spoiling your Mehndi designs. Otherwise all your efforts will be in vain. It is said that that Mehndi needs some time to release all its colour. You can either wait for six hours or go for overnight drying. And to protect your bed sheets from Mehndi stains and particles you can wrap your Mehndi. While removing dried Mehndi particle avoid water atleast for 24 hours. So you can remove Mehndi with the help of a knife or by using oil like mustard oil. This helps in removing Mehndi without much effort. 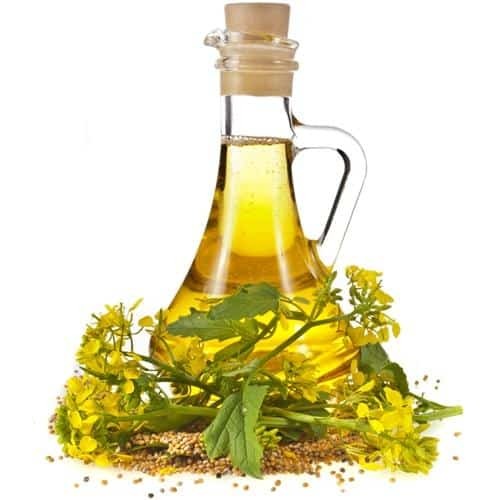 Mustard oil also helps in maintaining Mehndi for a long time. 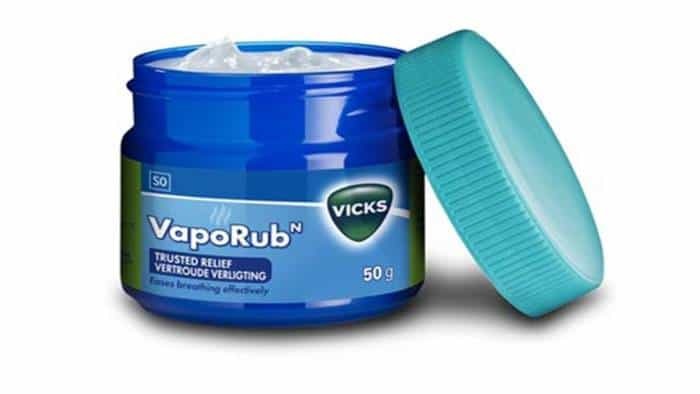 Any kind of balm whether it’s a Vicks vapor rub or Zandu balm, helps in increasing the blood circulation, which in turn facilitate in getting darker Mehndi. 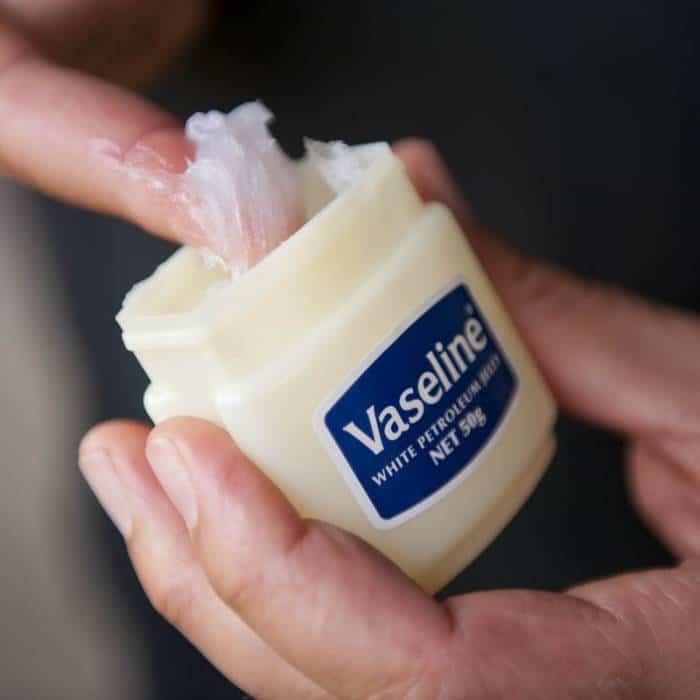 Moisturizing is also an important step for human body. And to maintain your Mehndi design for a long time you can moisturize that area with vaseline so that you Mehndi does not fade abruptly. 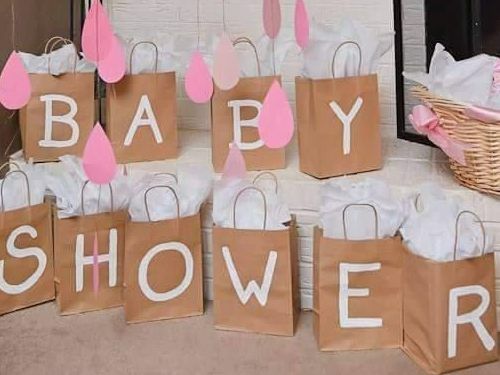 It will also help you in protecting your hands from water.